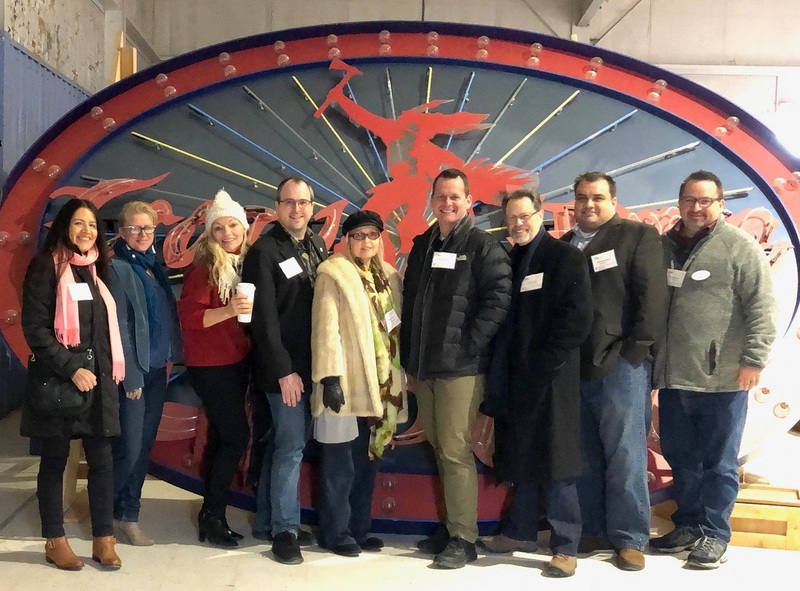 A slew of industry professionals joined the Themed Entertainment Association (TEA) Western North America Division in Seattle for a mixer in conjunction with the Association of Zoos & Aquariums (AZA) Annual Conference in September 2018. Attendees gathered in a unique Seattle landmark: a former mortuary turned restaurant/bar called The Pine Box. The event drew more than 65 people from other areas of the Pacific Northwest including Vancouver, Canada and across the country from San Francisco to Orlando and Las Vegas to Wichita. 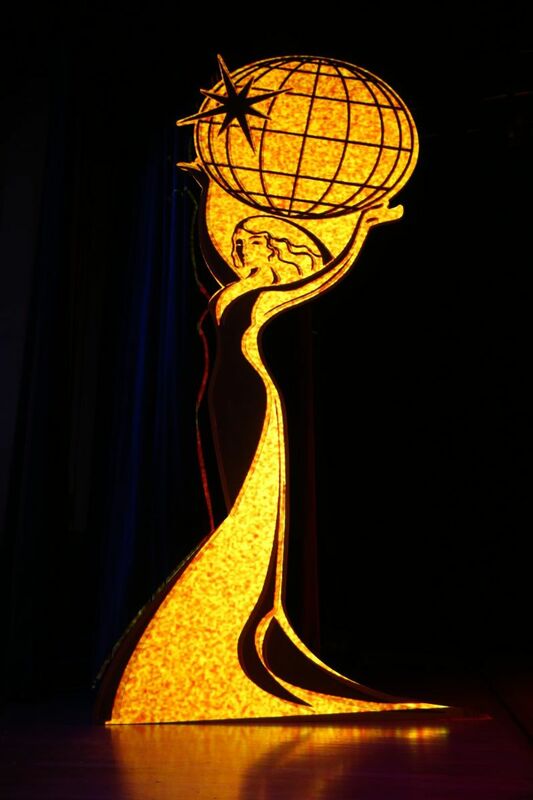 TEA member companies represented included Vizir Productions, Hotopp Associates, WhiteWater, MODE Studios, Inc., and many others. Then Western Division President Tricia Rodriguez (Mad Systems) attended, as did Shannon Martin (Color Reflections) who became TEA Western Division Board President in November 2018. Also present were TEA Eastern Division Board President Melissa Ruminot (The Companies of Nassal) and Michael Mercadante (Main Street Design) who became TEA International Board President in November 2018. Non-members including those in fabrication, property management, theater, and naturally, zoos and aquariums also showed up to learn more about TEA from the TEA members and leaders who were in attendance. 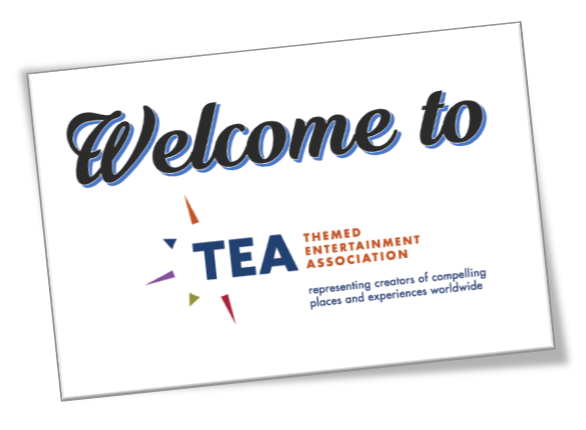 We were pleased to note that following the event, a number of individuals and companies became official members of TEA. 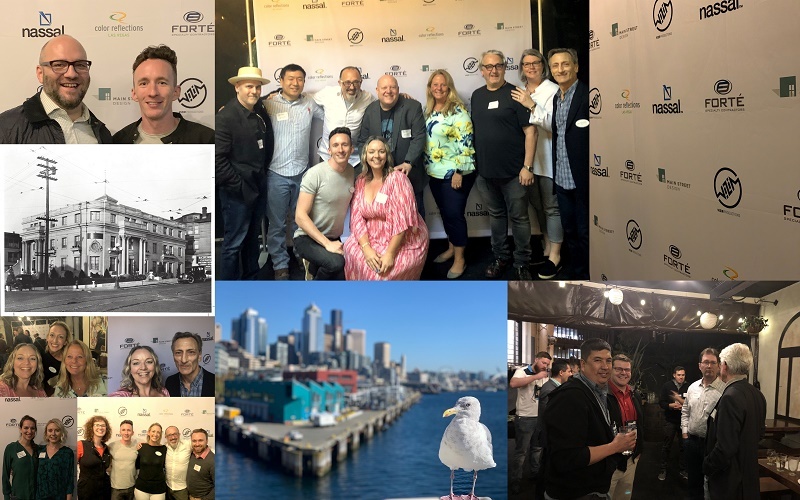 This vibrant gathering was the third TEA gathering in Seattle in 2018, organized by the TEA Western North America Division, and it demonstrates the continued growth of the Pacific Northwest as a significant industry hub of activity. We hope to bring you more TEA events in Seattle in the near future! 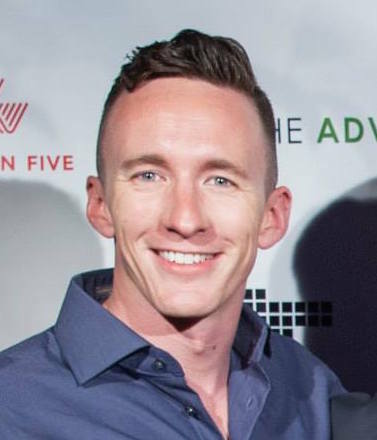 Past events in Seattle took place in March 2018 and August 2018. Special thanks to the event sponsors - Color Reflections, Vizir Productions, Nassal, Main Street Design, and Forté Specialty Contractors - and to all others who contributed to making this special evening possible.